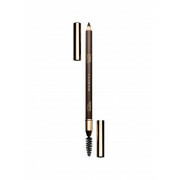 All day wear from your eyebrow pencil – yes please! 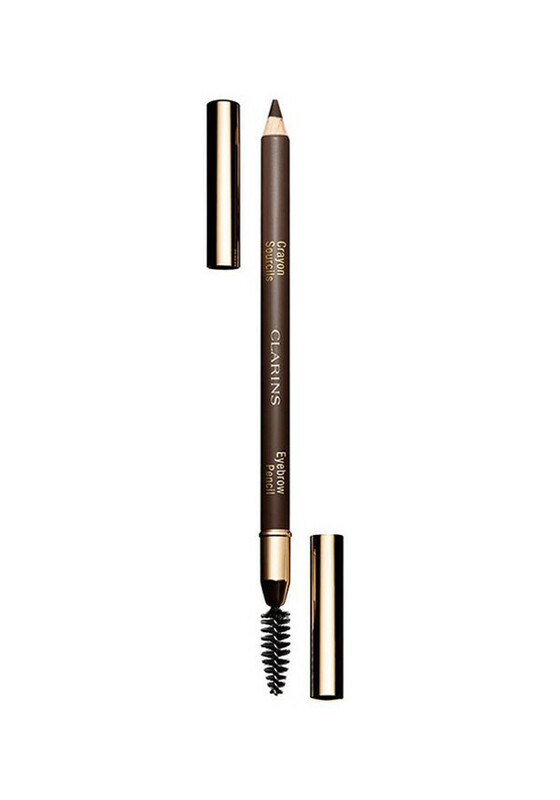 This non greasy pencil enhances and defines your natural brows. Dual-ended pencil offers a comb-brush end to help keep brows perfectly groomed. In medium brown, this shade is perfect for those with dark blonde and light/ medium brown hair.